Always dreamed about walking down the aisle with dear old Dad? Create an aisle wide enough to accommodate four across: both of you, arm in arm with your fathers. Congratulations on your union! Today every eye is focused on you! 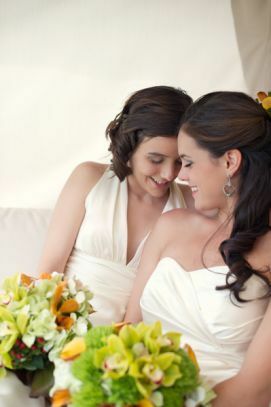 May your wedding day be filled with memories and your life together full of joy. What tuxedo designer will you be wearing for your 2015 wedding? 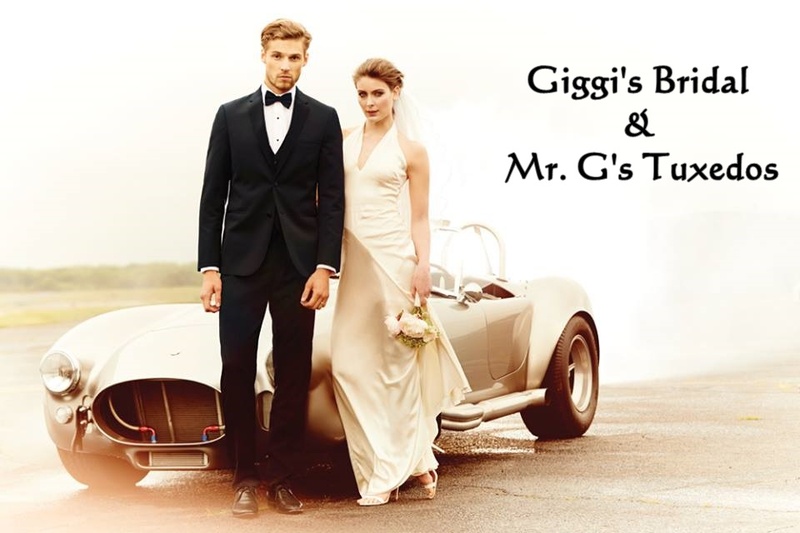 With over 75 current tuxedo styles and discount tuxedos from Calvin Klein, Ralph Lauren, Joseph Abboud, Perry Ellis, Jean Yves, Claiborne, and Allure for Men, Mr. G’s Tuxedos has fashion options to match your sense of style or budget. We have vest and tie colors to match today’s gowns from bridesmaids and prom designers from New York to Paris. Between all the parties and celebrations and other couples getting engaged all around you during the holidays, sitting there waiting and wondering if you’re going to be next can just about make you nuts. The worst is when you really thought he was going to ask you to marry him, but he didn’t — and you already told your parents and best friends that you thought the ring was coming so everybody was primed and ready. Unless he told you he was going to propose, he might not have the slightest clue you thought he was even considering proposing to you right now! He might think the holidays are cliché and have something much more wonderful already planned for down the road.